Physical CD's or albums are available for purchase on CD Baby for $9.99 and digital downloads of the full albums are only $4.99! 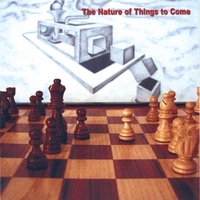 You can also purchase CD's through Amazon.com and digital downloads are available via Amazon.com, iTunes, Tidal and other digital music sites. 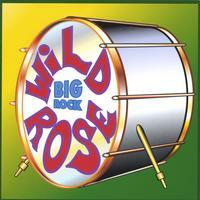 Streaming of Wild Rose songs is available on Spotify and other popular music streaming services. Thank you for listening and stay tuned for more to come!